The FBs-PLC has more than 300 instructions which adopts a user friendly and readable multi-input/multi-output function structure. With this multi-input instruction structure the user can derive many types of functionality which other brands of PLC’s may require the use of many instructions to achieve this. 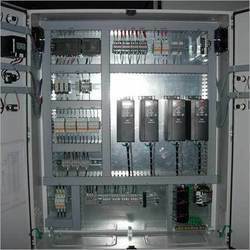 Control techniques drives has been used along with siemens plc and scada as a solution for the 4 hi non reversible skin pass application. Our company has gained name and fame in presenting PLC Drive. 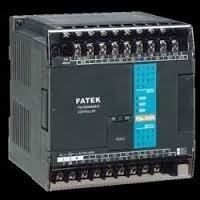 We are the leading manufacture and supplier of PLC Drive Control Panel in Chennai, TamilNadu, Pondicherry, Karnataka, Andhra Pradesh, Hyderabad and all over South India.